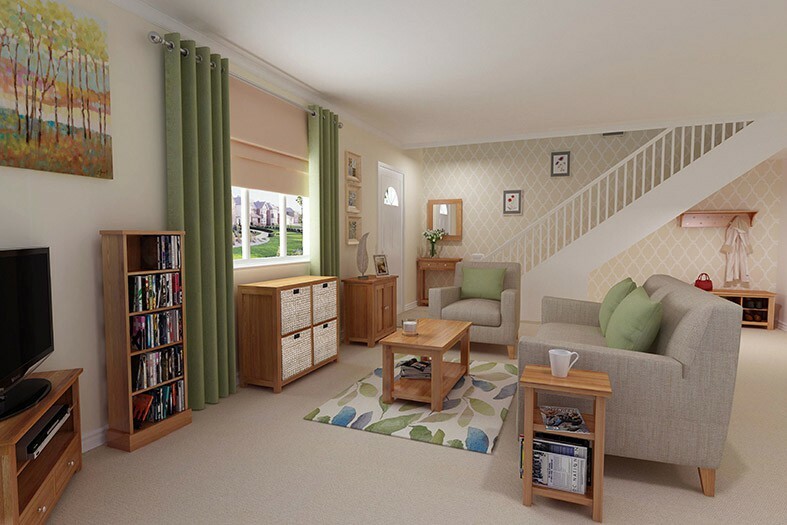 For use in other rooms, consider placing this piece in a study or office to hold important documents and files, or in a child’s bedroom to store the all-important bedtime stories. 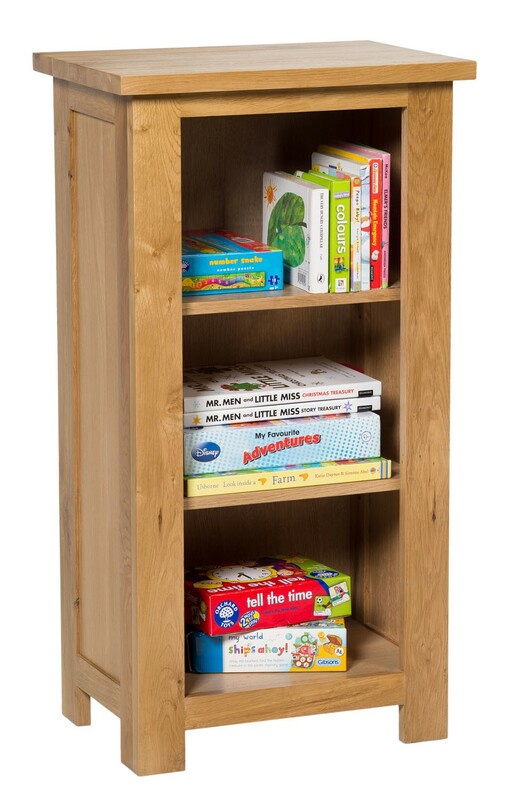 Within a hobby or craft room, this piece is perfect for storing craft supply boxes, instruction books and inspirational magazines. 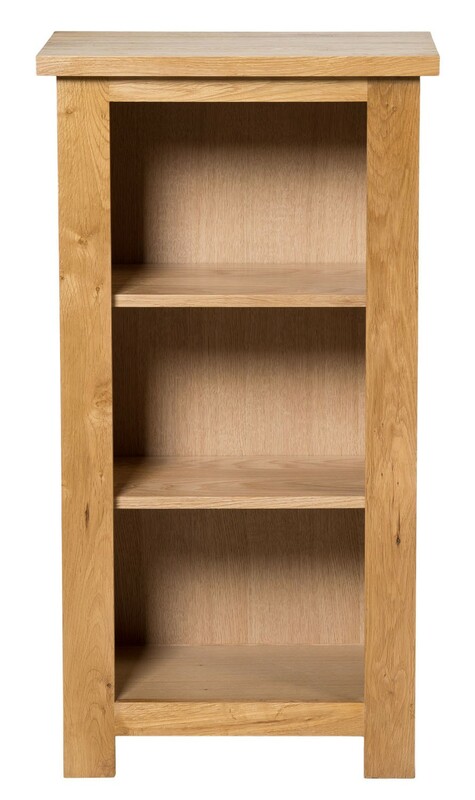 This piece is also ideal for student accommodation due to its small size and generous storage solutions, also ideal to use as a CD or DVD rack. 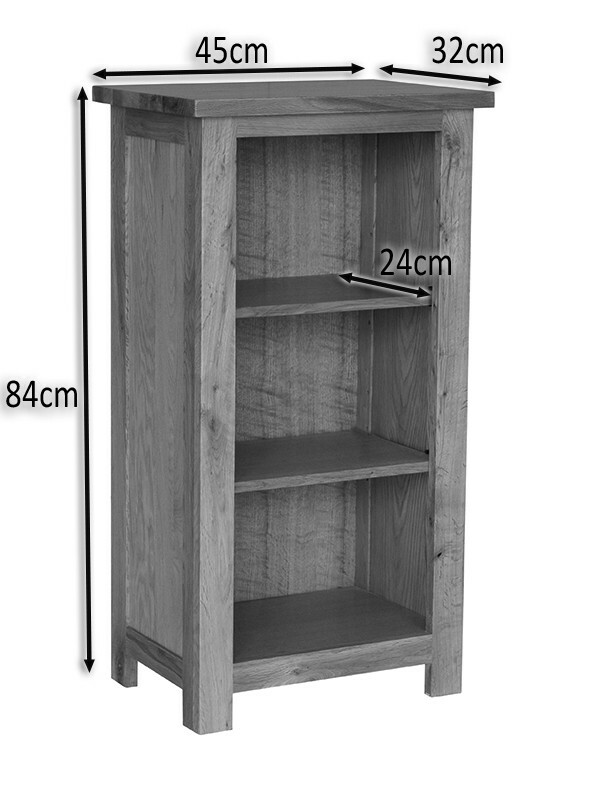 The bookcase features height-adjustable selves which can be altered to accommodate any height of book, file or folder. Ideal heigh and width for use as a bedside table. Features a natural lacquer coating which makes cleaning easier and protects the wood from spills and drops. Has a sturdy top which can be used to hold a lamp, personal or decorative items. 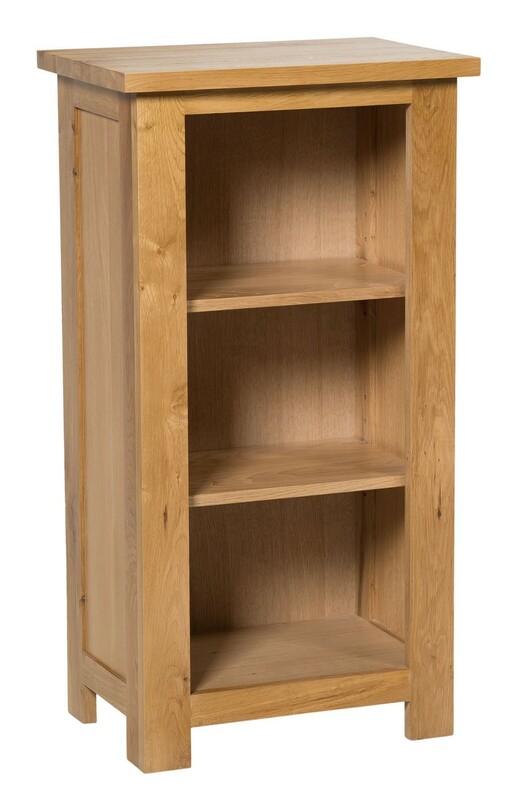 Adjustable shelves mean that any height of book, file or folder can be held securely.